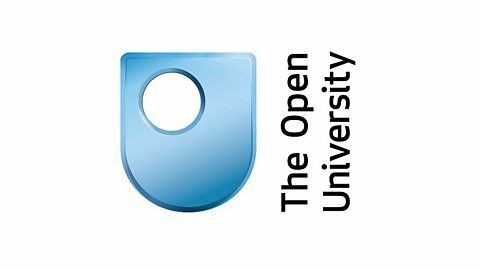 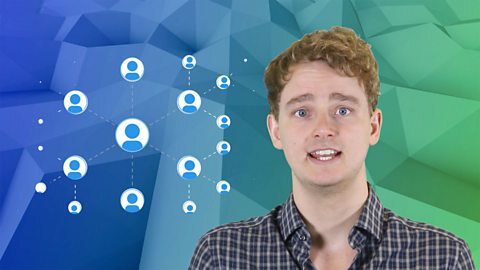 Whatever your course, if you're a student, you need to know how to use digital tools and technology to maximise your chance of study success. 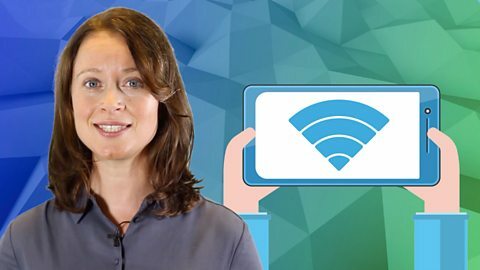 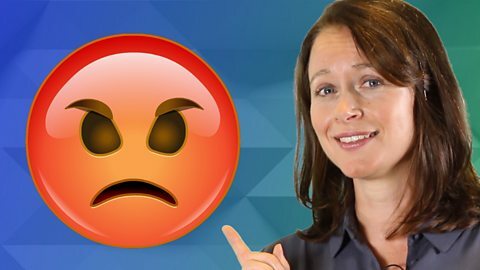 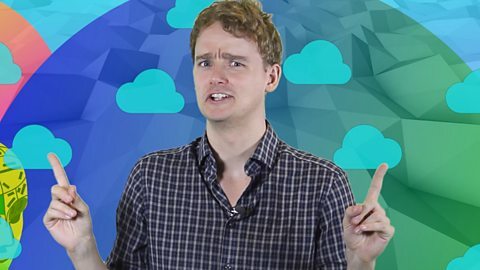 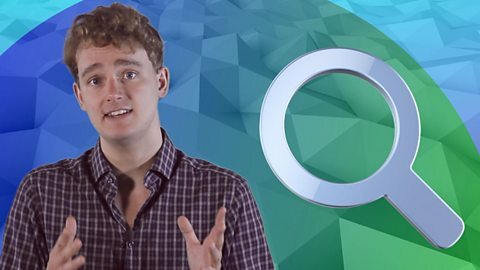 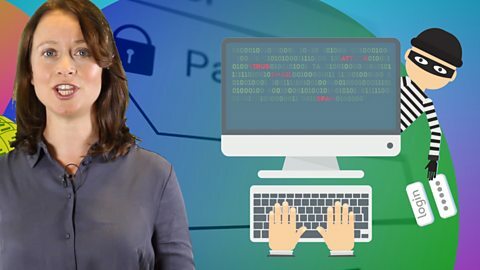 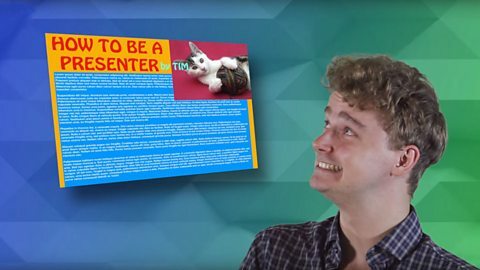 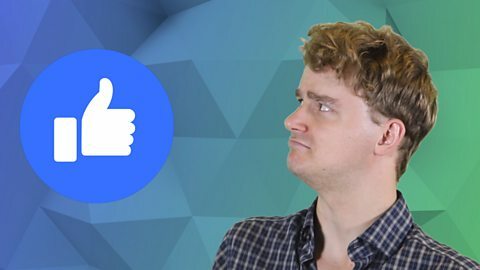 In this series of Digital Literacy videos, BBC Learning English presenters, Sian and Tim, guide us through the online world of digital information, safety and security, study tools, communication portals, storage options and much more. 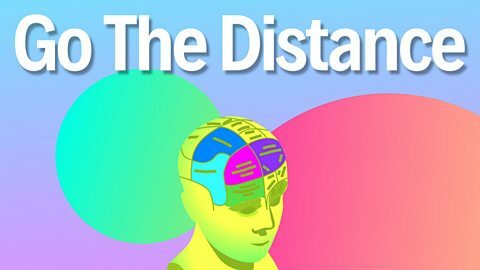 Click on the images to go digital! 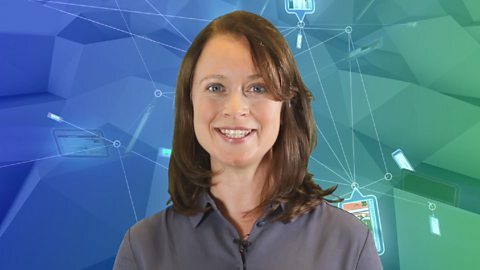 Digital Literacy 1 – What's it all about? 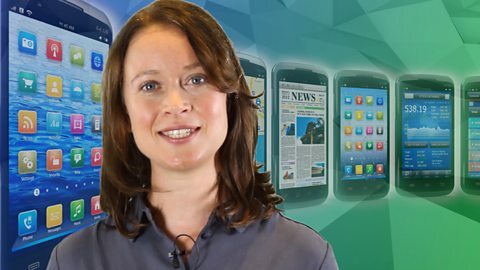 Sian has some top tips for you!